Since the Industrial Revolution in 1850, when women first began working to support their households, we’re saluting their steady rise to being celebrated idols like Aishwarya Rai, Malala Yousafzai, Sunita Williams who have proven over and over again how woman power knows no bounds. At Paytm, we encourage women to play multiple roles, not just at work but at home too! A strong woman in a leadership position here is as much a celebration for our female population as for our male counterparts. 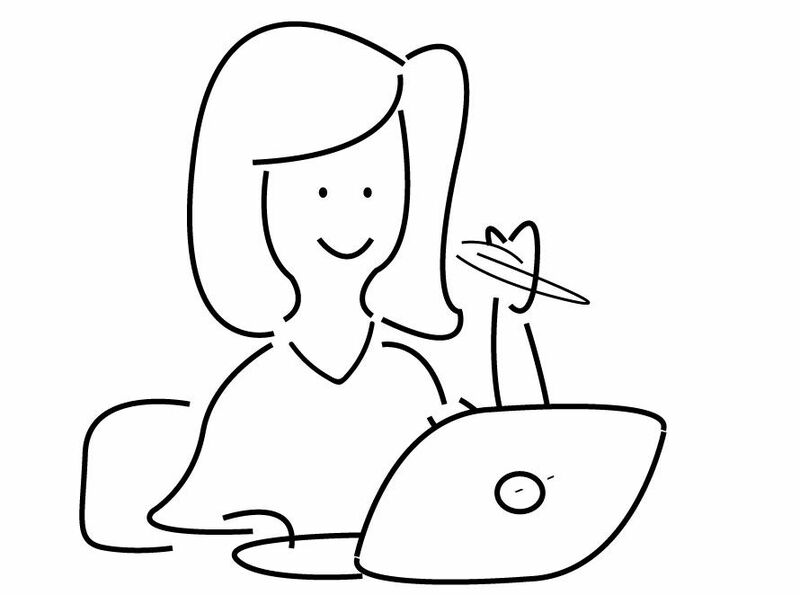 Our App Product is a one-woman wonder. No man can beat the creativity of the girls in our Design team. You can't challenge codes written by our ladies in Tech. Woman power rules the HR team. There’s fire in our women of the Marketing team. Our ladies in the Sales team can give their male counterparts a run for their money. Our women in senior Business roles rule the boardroom. Who are the women in a billion dollar company that make a difference? That challenge the status quo? 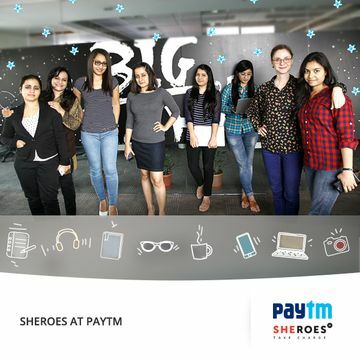 Women at Paytm celebrate their spirit every day - in their joys and challenges that they face along the way to their professional & personal success. Meet them here - we’re introducing one super woman at Paytm every day.